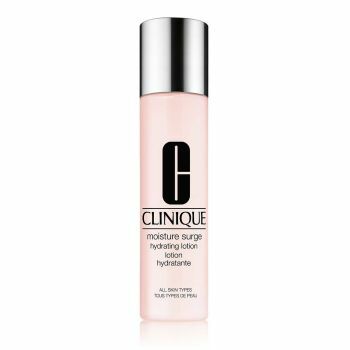 Rapid hydrating lotion with an advanced moisture complex soothes instantly, intensely. Preps just-cleansed skin for acceptance of serums and creams. Leaves skin dewy-fresh, glowing, plumped with moisture.